America’s veterans are our families. They are our fathers and mothers, brothers and sisters, and sons and daughters. Communities across the country are recognizing the need to create a living tribute to those who have served. The Veterans Banner Project is a way to honor individual veterans and their families by recognizing them on pole banners that are hung throughout the community. The veteran’s banner movement started in Emporia, Kansas in 2014, and now is becoming a nationwide movement. Cities and towns in over 20 states have begun emulating the project. The banners are more than names and pictures, they are a way of preserving local history, honoring veterans and families, and fundraising for worthy causes. 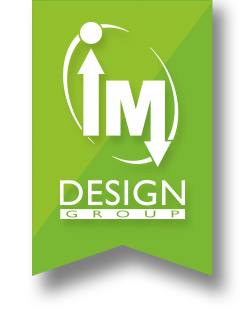 IM Design Group has been there from the beginning, from concept, to design and production. We’ve work with over a dozen cities across the country to help them implement their own Veteran Banner Projects. Please look through the following PDF for more information about how IM Design Group can help your community, and click below to request a quote.